We’ve had a few partnership announcements in the last month, but we’re not done yet! 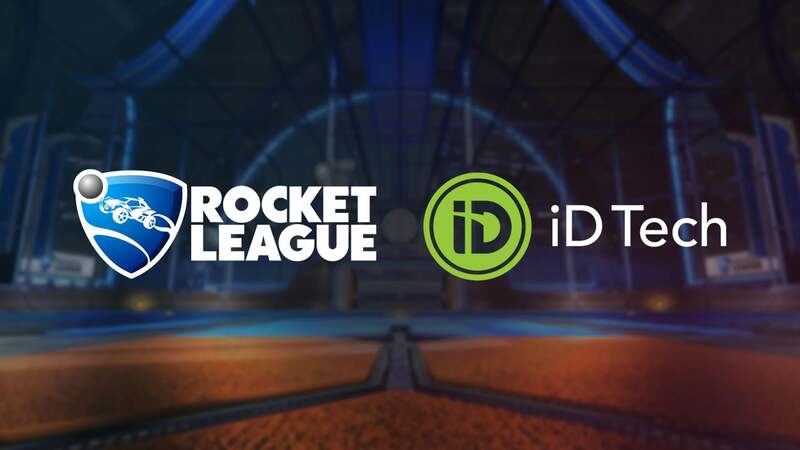 Today we’re happy to announce that Rocket League is joining forces with iD Tech, the leading educational STEM (science, technology, engineering, and math) summer program. They plan to include Rocket League in 130 summer camps across 30 states in the U.S. starting this summer. 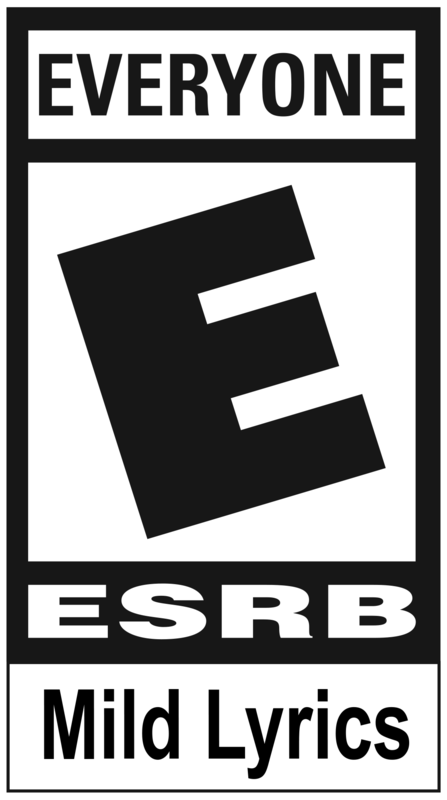 We thought it was a perfect combo considering our game’s “E for Everyone” rating from the ESRB. Rocket League was selected as the primary pre-teens (ages 10-12) game for iD Tech Camps competitions. The game will also be used by all students during non-classroom time, at night, during weekends, and for those taking part in their Ultimate Gaming Weekends. The overall program was founded in 1999 by Alexa Ingram-Cauchi and her mother, Kathryn Ingram. You can check out their story here. Kids can design video games, learn programming, code apps, build robots, solve engineering challenges, model in 3D, and create hands-on tech projects. In addition to Camps, there are 4 other summer STEM programs held nationwide: Alexa Café (weeklong, all-girls, ages 10-15), iD Tech Mini (weeklong, co-ed, half-day options, ages 6-9) as well as teen academies iD Programming Academy and iD Game Design & Development Academy (2-week, pre-college, co-ed, ages 13-18). Rocket League will join a number of games already used at iD Tech campuses across the U.S., including Minecraft, Torchlight II, Dota 2, Counter-Strike: Global Offensive, and others. We’re honored to be included alongside these other titles and for being an key part in the education process of future professionals! For more information on an iD Tech program near you, go to https://www.idtech.com/locations.